The spa was top notch and affordable. We may have set a record of the number of spa treatments. Release stress and muscle tensions after a day on the beach through pampering massage treatments. 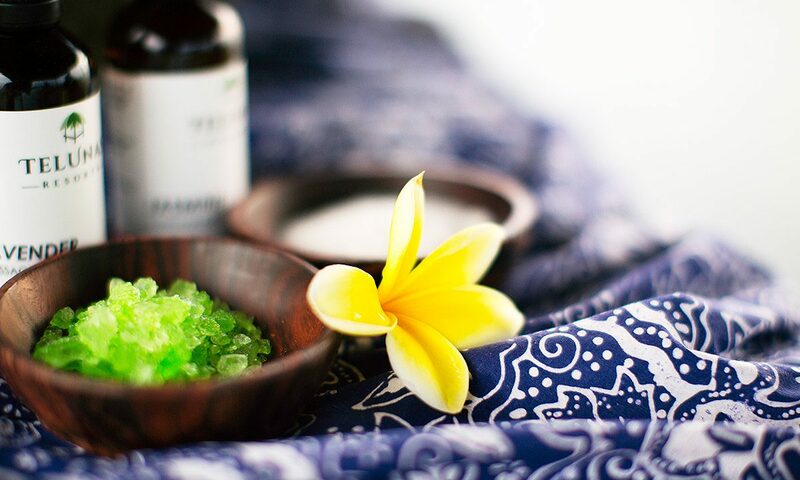 You won’t need to go to the Maldives to find the overwater spa nearest to Singapore. 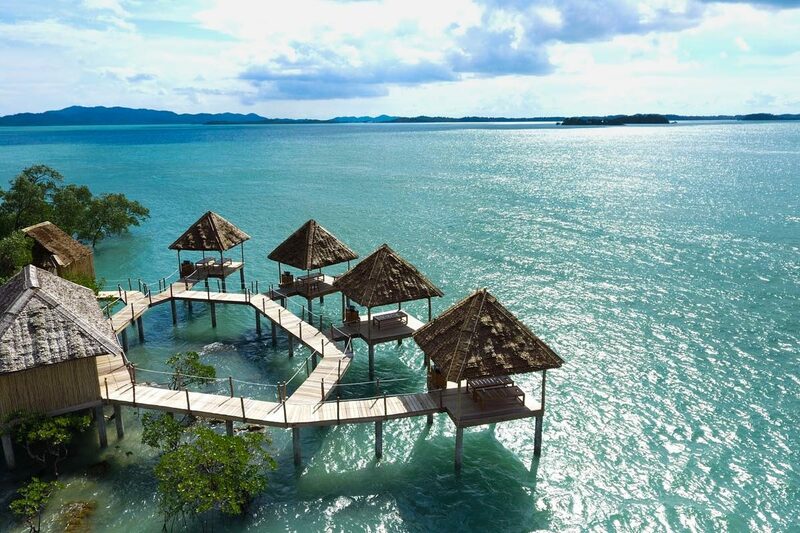 Telunas Spa is tucked away on the northern tip of Telunas Private Island (just 50 KM south of Singapore) and hidden from other resort facilities. 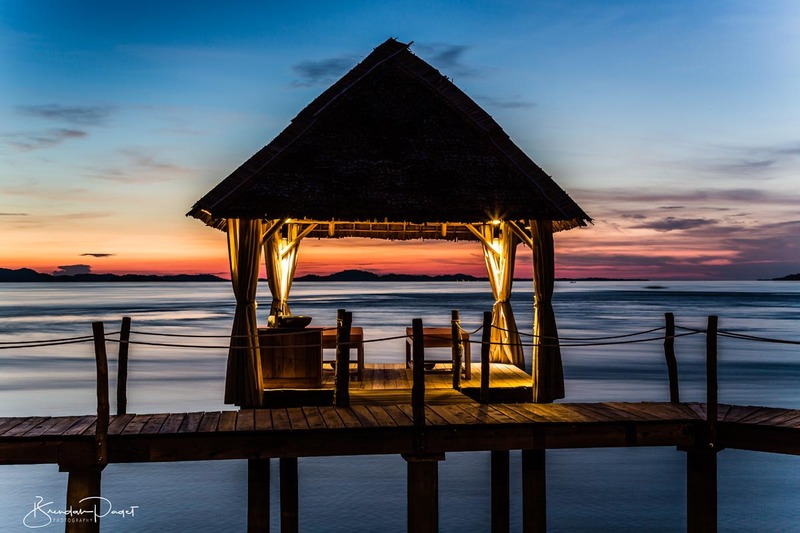 Accentuating the already idyllic and remote island vibe, Telunas Spa is exclusively available to guests of Telunas Private Island. 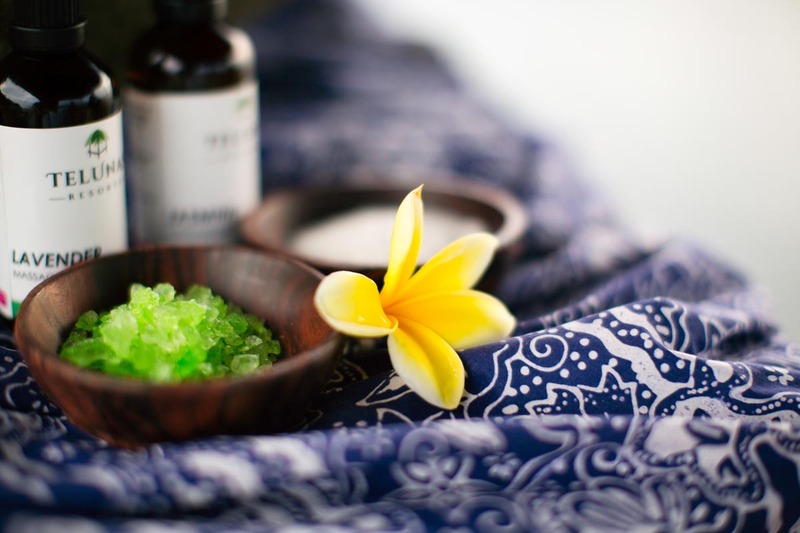 Limited massage treatments are available within the privacy of your own Sea Villa upon request.